Tanis is the founder of Active Communication Therapy. 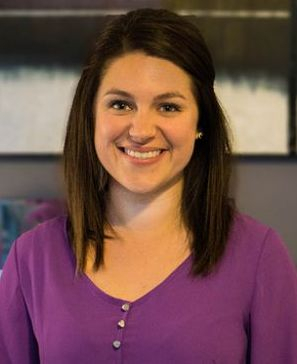 She received her degree in Speech Language Pathology from Minot State University and an undergraduate degree in Developmental Psychology from the University of Winnipeg. She has been practicing for years in a variety of settings; including hospitals, mental health clinics, schools, and private practice. Tanis has extensive experience in the assessment and treatment of children with difficulties in social communication, receptive & expressive language, phonological awareness/early literacy, articulation, and selective mutism within a range of populations (i.e. Autism, A.D.H.D., Anxiety Disorder, Developmental Delay, Learning Disabilities, etc.). This includes individualized program planning, conducting individual and group therapy sessions, development and use of low-tech Augmentative Communication Systems, supervising Communicative Disorders Assistants, and providing guidance/support to the families and caregivers. Tanis has a passion for utilizing her skills to help optimize a child's communicative ability across all aspects of his/her life. 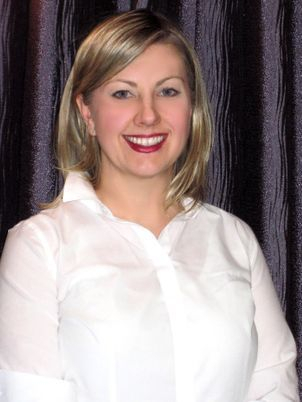 Julie completed her degree in Speech-Language Pathology at the University of Ottawa. She also holds a Bachelor of Arts Honours degree in Linguistics from the same university. She joined Active Communication Therapy in 2005 and has worked in various settings offering speech-language pathology services in both French and English. She has experience working with children who present with speech (articulation/phonology, voice, fluency) and/or language (receptive and expressive language) delays, disorders, phonological awareness, social communication difficulties, and selective mutism. 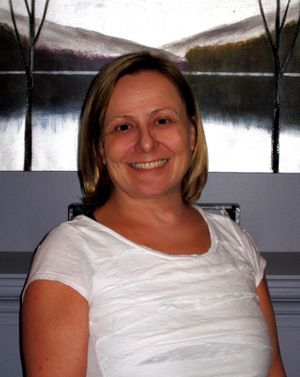 She is certified to provide Hanen Parent Training Programs for families (It Takes Two to Talk, Target Word), Lidcombe (fluency training program for preschool children), and "Dynamique Naturelle de la Parole" (level A and B). Marjorie has over 35 years of experience, servicing clients in the Ottawa Valley region. She received her degree in Speech-Language Pathology from Syracuse University in New York State. Since then she has worked in a variety of team settings, to support the communication needs of children and youth with a range of behavioural, learning, developmental and/or physical disabilities. She is certified to provide Hanen Parent Training Programs for families of children with developmental delays and with Autism Spectrum Disorders. She is also an experienced authorizer with the Assistive Devices Program in Ontario, which supports families to access augmentative communication equipment for individuals who are not able to communicate with speech. Zaahra completed her Master of Health Science degree in Speech Language Pathology at the University of Toronto. She also holds a Bachelor of Arts Honours degree in Linguistics with a minor in Psychology from Carleton University and a Speech and Language Sciences post-graduate certificate from Brock University. Zaahra has clinical experience providing assessment and treatment to both children and adults in a variety of settings, including a children’s rehabilitation hospital, intensive fluency camp, geriatric hospital, and a non-profit organization in Kenya. Zaahra has worked with clients who have disorders in developmental language, acquired language, articulation, motor speech, fluency, voice, cognitive-communication, social communication, and dysphagia. She has received training in Supported Conversation for Adults with Aphasia, Hanen It Takes Two to Talk and Introduction to PROMPT. Zaahra is fluent in Gujarati and Hindi. 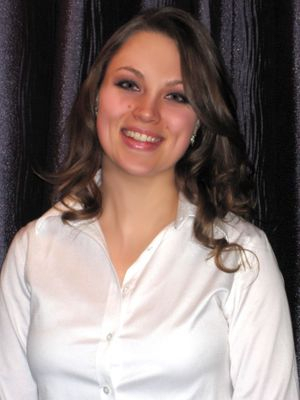 Sophia completed her Master of Health Science degree in Speech Language Pathology at the University of Ottawa. In addition, she holds a Bachelor of Arts Honours degree in Linguistics with a minor in Spanish Translation from Concordia University, in Montreal. Sophia has worked with various children and adult populations. 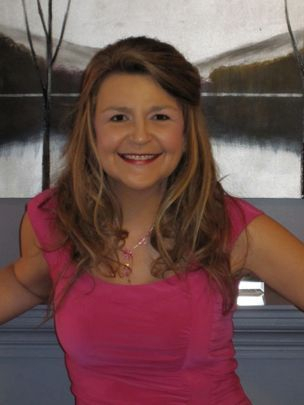 Her clinical experience includes assessments and interventions in the following areas: voice, fluency, articulation, developmental and acquired language, aphasia, dysphagia, dysarthria, selective mutism, attention-deficit/hyperactivity disorder, dementia, Parkinson’s disease, and other cognitive-communication impairments. She has received training in Shared Storybook Reading (SSR), Auditory-Verbal Therapy Signé Bébé (sign language for babies), Principles of ABA for Teaching and Intervention, Stress and Self-Regulation, as well as Critical Mass, Purposeful Practice and ASD: Creating Independent Learners. Sophia has always had a passion for supporting children’s skill development. She has extensive experience in preparing creative plans tailored to each child. Her outstanding organization and drive aids her in facilitating the goals and satisfaction of her clients. Sophia is proficient in French, English and Spanish, and has an intermediate knowledge of spoken Arabic. 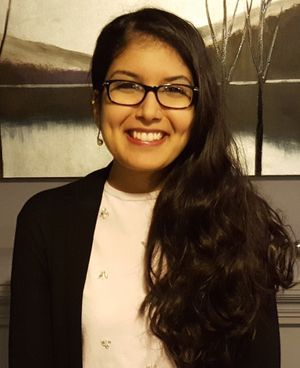 Érica completed her Master of Health Science degree in Speech and Language Pathology at the University of Ottawa. She also obtained a Bachelor of Science degree in Linguistics and Psychology at the Université de Montréal, in Montreal. Through her clinical placements, Érica gained experience in assessment and treatment of children and adults. She has worked with individuals who present speech and/or language delays, social communication difficulties, aphasia and dysphagia. Érica is proficient in French and English. She has benefited from a training in Shared Storybook Reading (SSR). 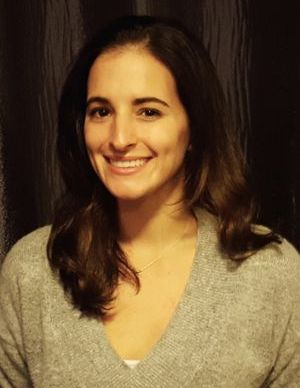 Melissa attended McGill University where she completed her bachelor’s degree in Psychology and Linguistics in 2012 and her Masters degree in Speech-Language Pathology in 2014. After graduating, she worked for an early intervention agency and completed assessments and treatment in the children’s homes, preschools and at specialized playgroups. She has experience supporting children with their verbal and non-verbal language, interaction and play skills, speech (articulation), fluency (stuttering), voice, pragmatic (social), and pre-reading/ reading skills. She is certified in Hanen (It Takes Two to Talk, More than Words and Target Word), Social Thinking, Reference and Regulate and Lidcombe. Melissa is rewarded in seeing so many successes through family collaboration; she listens to each families’ concerns and individualizes therapy accordingly. Melissa’s enthusiasm for the children is abundant and her passion in helping children reach their full potential is clear. Hannah is an experienced Communicative Disorders Assistant and graduate from Lakehead University, with a Bachelors of Arts degree in English. She also holds a graduate certificate from Georgian College, where she completed the Communicative Disorders Assistant program. Hannah began working for Active Communication Therapy in 2012 and has experience supporting pre-school and school-aged children, as well as adults who have speech, language, and reading/literacy difficulties. Hannah enjoys interacting with children with Autism, Childhood Apraxia of Speech and Developmental Delay. She values opportunities to assist and support children and adolescents with social communication challenges such as making and maintaining friendships and augmenting their understanding and regulation of their emotions. She is very interested in developing her understanding of Autism and increasing her repertoire of therapeutic skills. Hannah has benefited from attending professional development workshops, including seminars presented by Autism Awareness Centre Inc.
Lauren is a graduate of the University of the West Indies Jamaica, with a Bachelor of Arts degree in Linguistics. She also holds a graduate certificate from Durham College, where she completed the Communication Disorder Assistants program. After graduating, Lauren joined the Active Communication Therapy team in 2016. She has experience working with and supporting pre-school and school-aged children in speech, language, reading and literacy. Populations of interest that Lauren has worked with are Autism, Down syndrome, Apraxia of Speech, Developmental Delay, Micro-deletion and Cerebral Palsy. 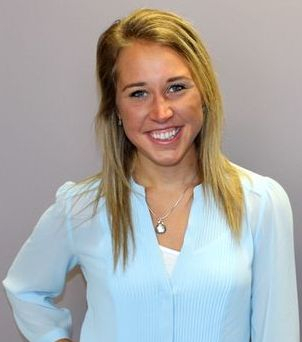 Lauren also has experience working with adults who have been affected by traumatic brain injuries. She has a great interest in working with individuals who require alternative and augmentative communication devices and is keen on continuing her education and development as a professional in the future.